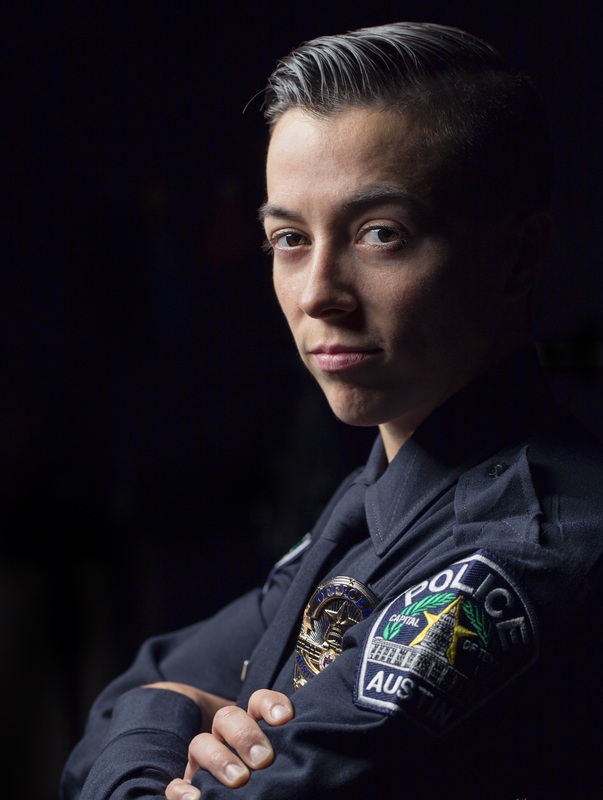 Austin police officers are strong, determined, and focused. But we are also compassionate, caring, and involved. 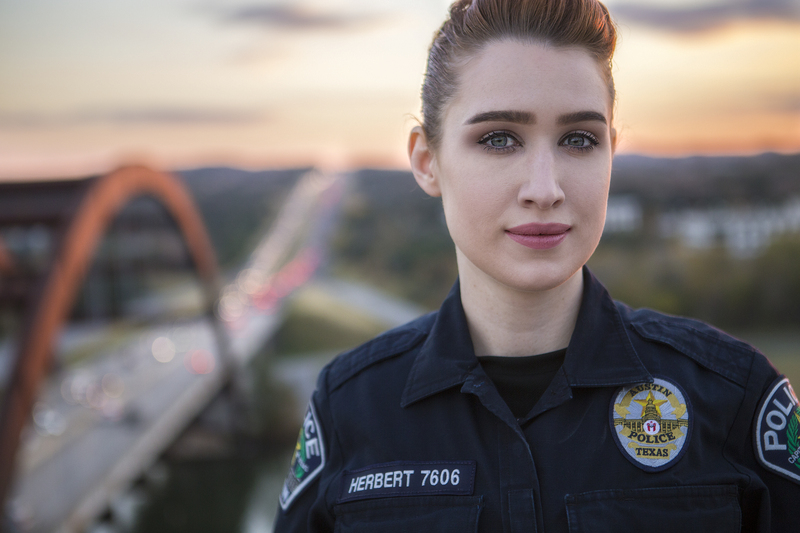 We wake up each day with purpose--to protect the citizens of Austin, but to also connect with those we’re keeping safe from harm. After all, when we’re not in uniform, we’re citizens too. We are mothers, fathers, business owners and customers. We’re athletes, gamers, artists, and coaches. 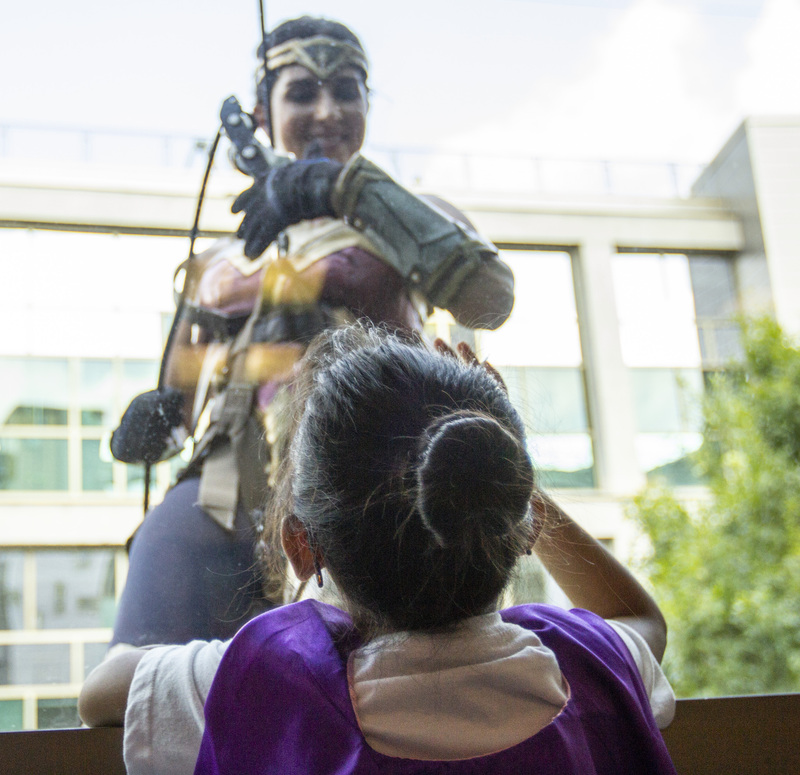 Whether we’re training for races, learning new crafts, or turning passion projects into secondary jobs, we are constantly striving to find things that challenge and inspire us to act as better protectors of our fellow citizens. 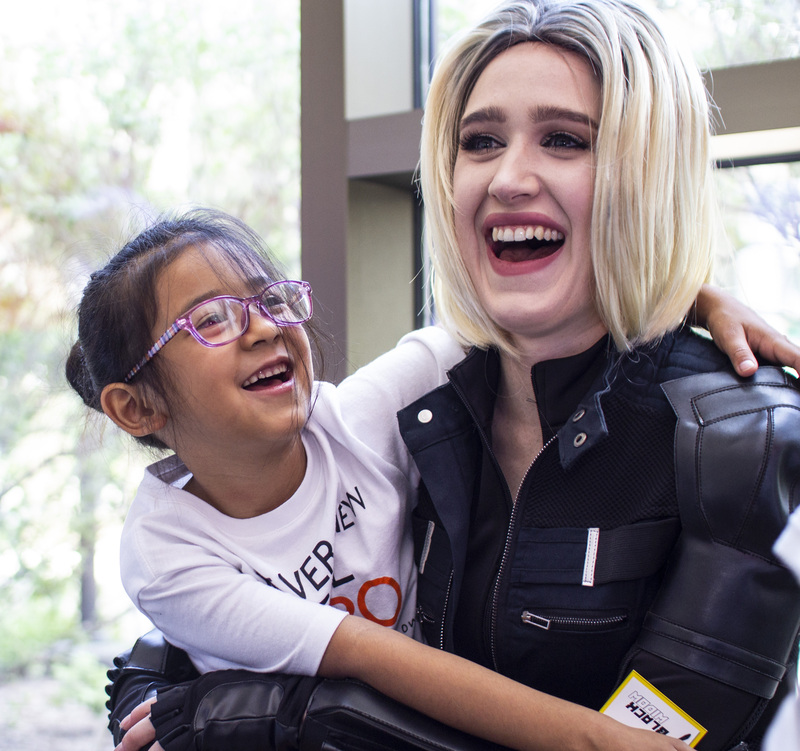 Read our stories below and learn more about some of the ways we support our community. 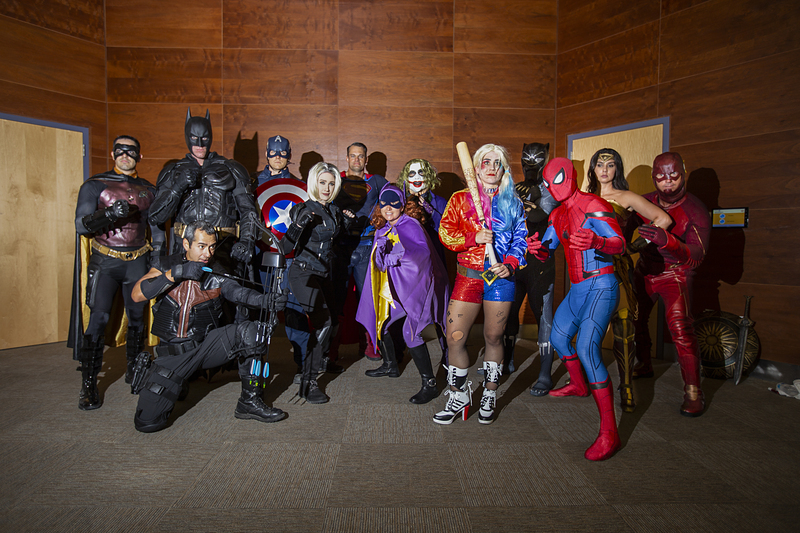 Each year our officers trade their polyester for spandex and put on quite a show for the kids at Dell Children’s Hospital. 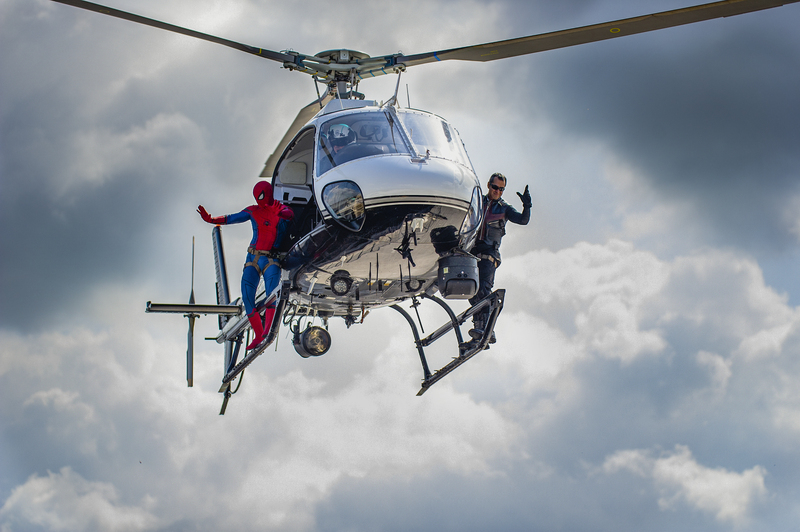 First a group of super villains arrive and then super heroes swoop in via helicopter, rappel down the building and save the day. 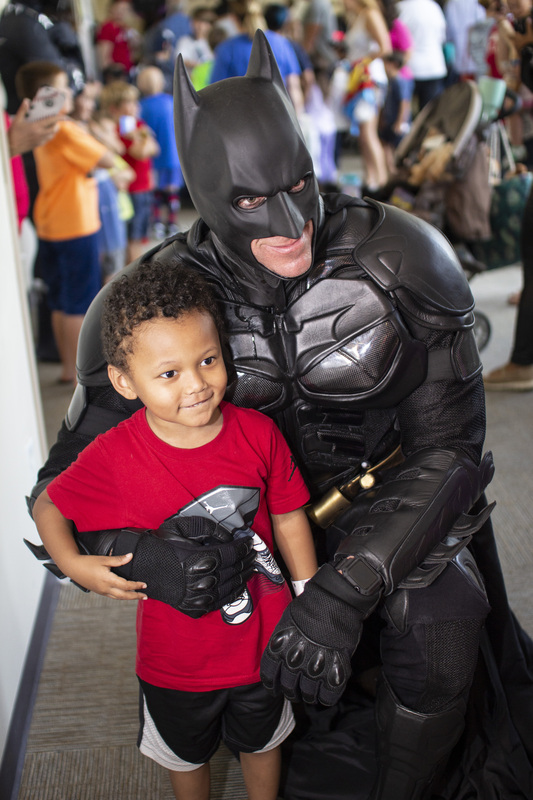 The kids really love the magic of this day, and so do our officers. 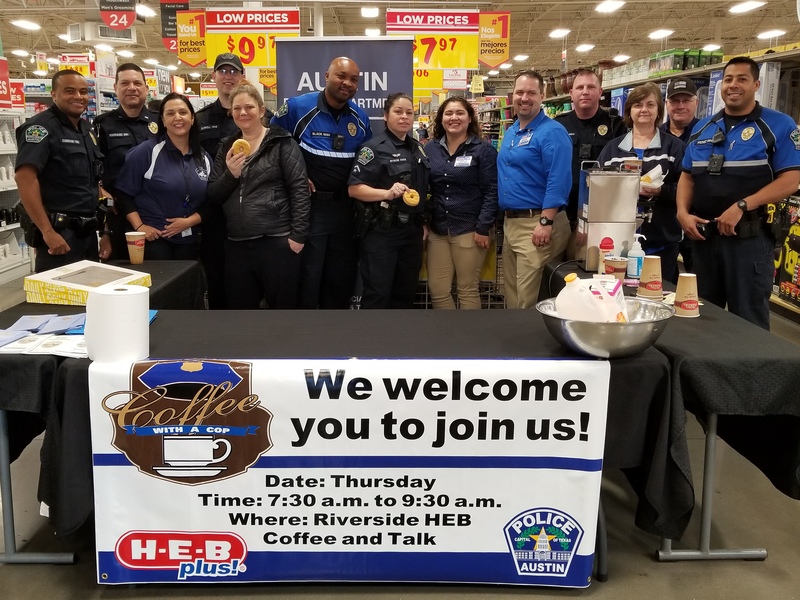 Each region of the Austin Police Department hosts Coffee with a Cop events regularly. These events give our citizens an opportunity to meet the officers who serve their neighborhoods. 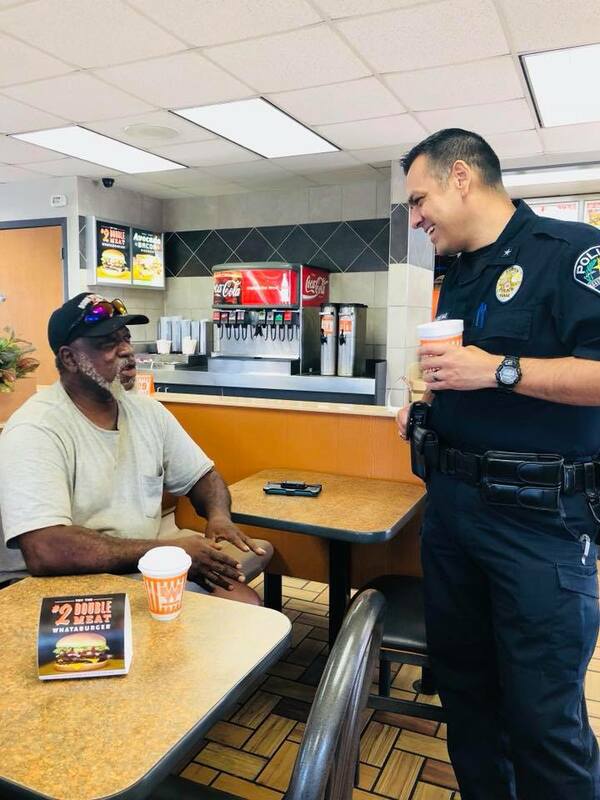 Specific event times and locations are shared on the Austin Police Department Facebook events page as well as the departmental Twitter account @austin_police . The Central Texas Wolf Pack football team is part of the National Public Safety Football League, a league of first responders all across the nation who play football to raise money for charities in the communities they serve. 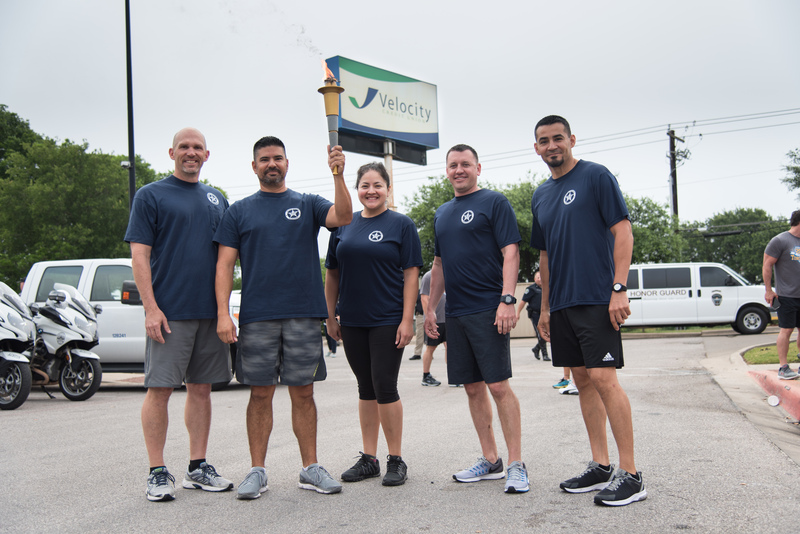 Our team consists of Austin police officers as well as local firefighters, EMT’s, and other law enforcement officers from all over Central Texas. 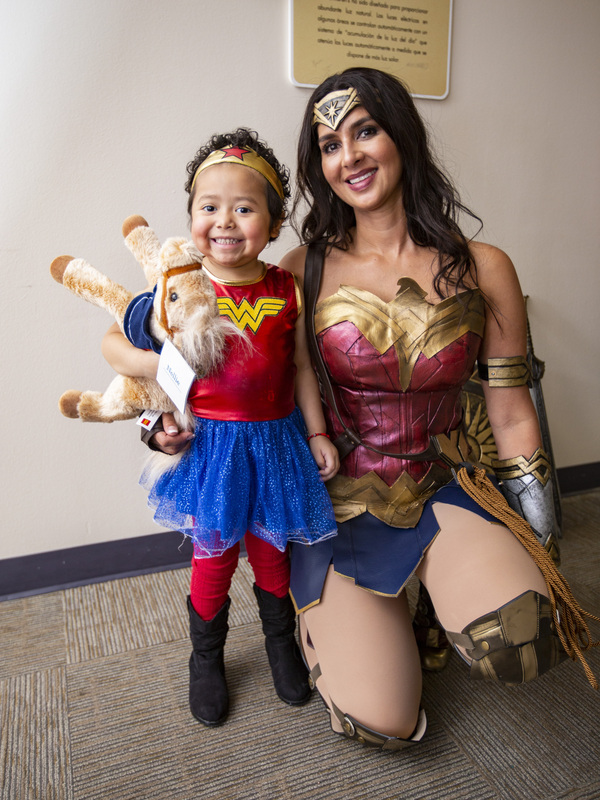 Our mission, along with all of the other teams in the league, is to raise money for our designated charities through spirited competition. Please visit the National Public Safety Football League website for more information about the league and its mission. Our season schedule, team roster, and donation information is posted to our website: http://ctxwolfpack.org/. 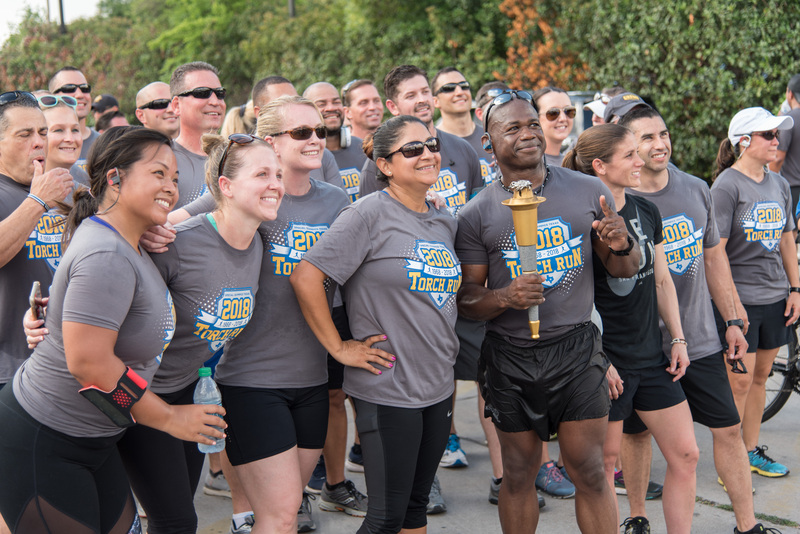 The mission of the Law Enforcement Torch Run (LETR) is to raise awareness and funds for the Special Olympics movement. 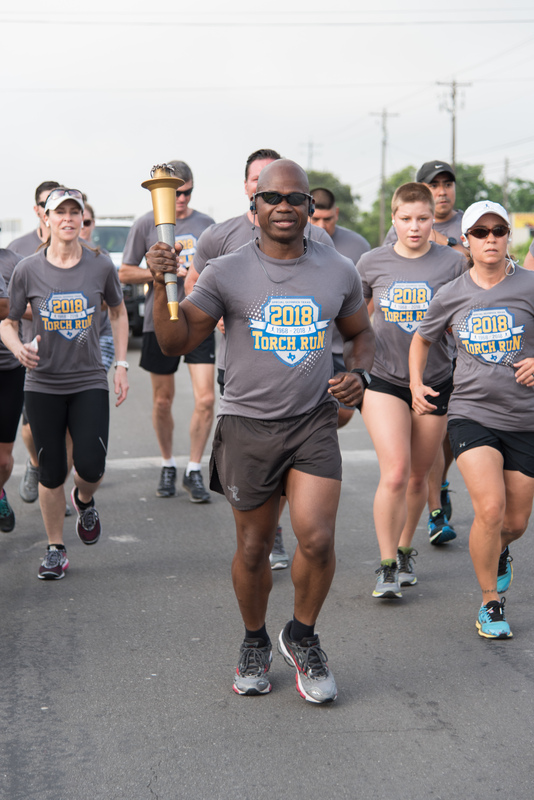 LETR began in 1981 in Wichita, KS, and has since become a national event. 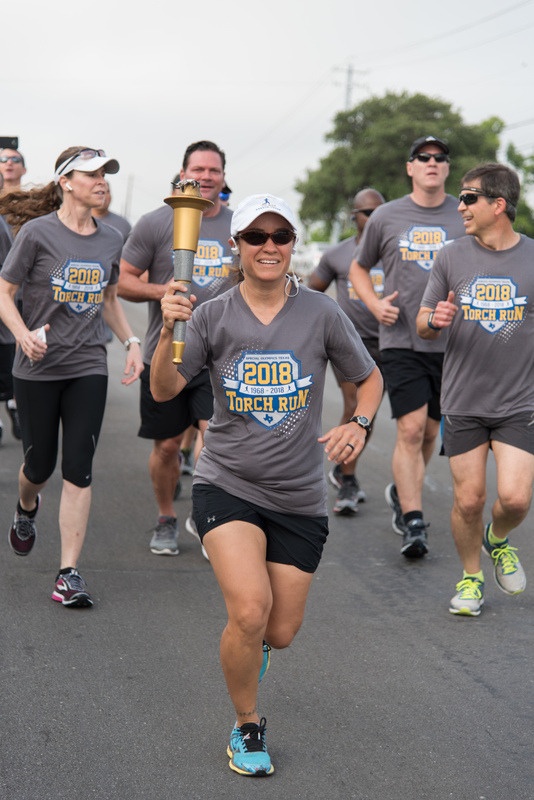 Law enforcement agencies across the United States host torch runs and other special events to raise funds. 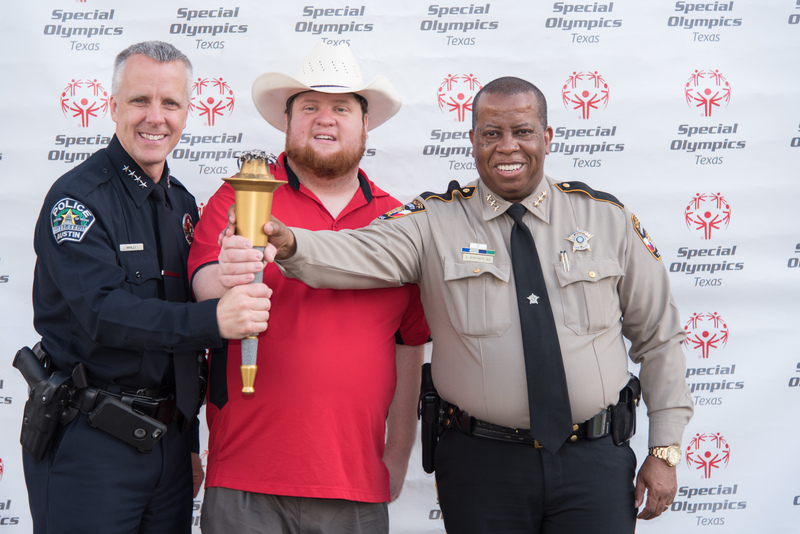 Since its inception, LETR has raised over $600 million for Special Olympics programs. 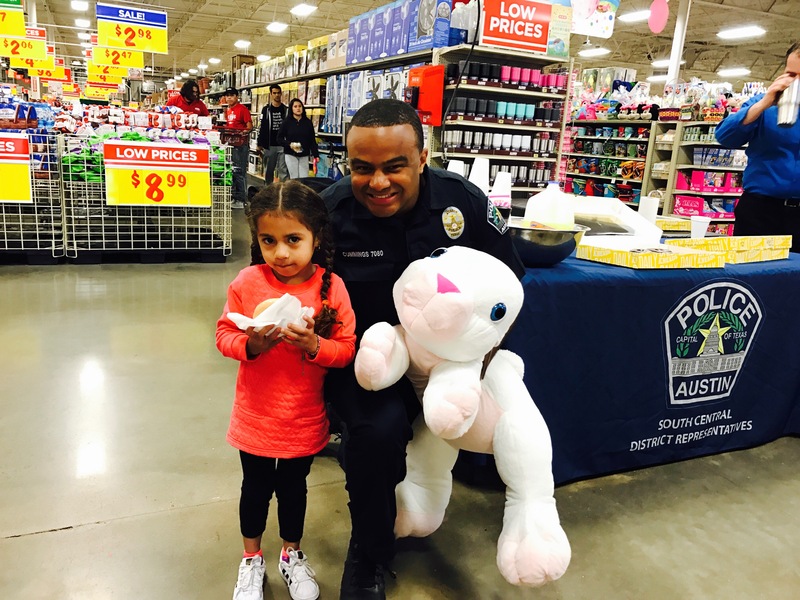 The mission of the Austin Police Operation Blue Santa program is to provide toys, gifts, gift cards and holiday meals for families in need in our community. 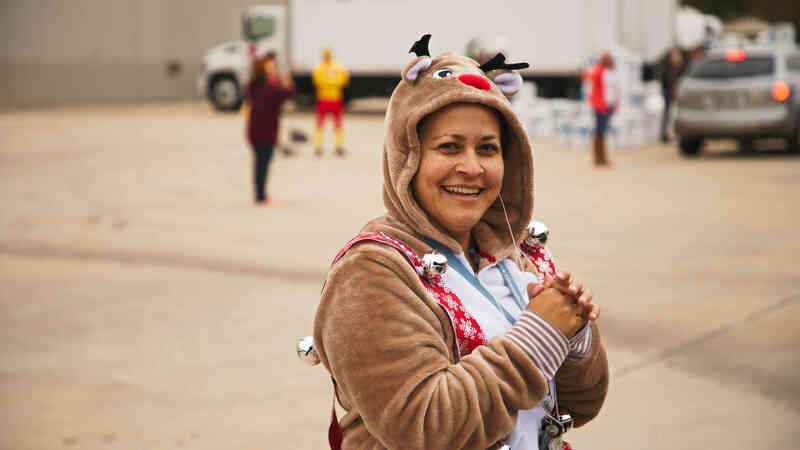 Each year, through generous contributions from residents, businesses, and civic groups, we provide toys and full holiday meals to local families. 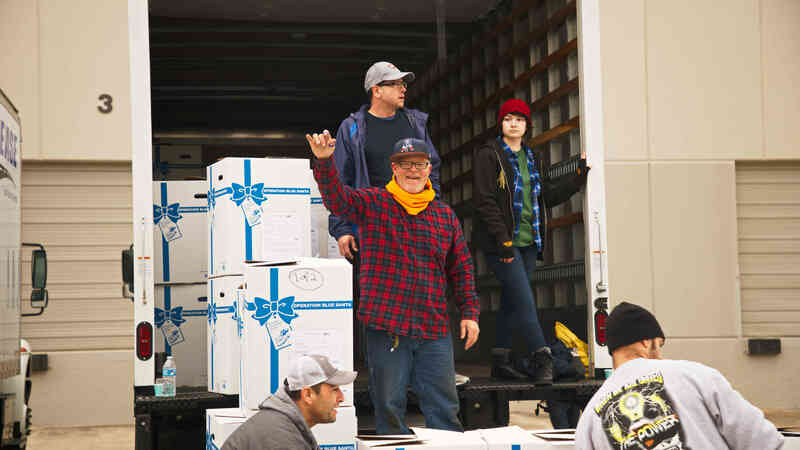 The program started in 1972 with about 20 families on the list and has since grown to serve over 5000 annually. 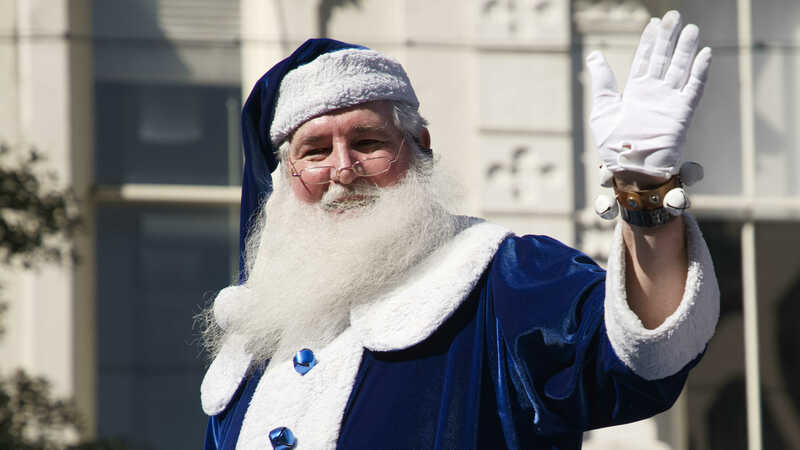 Operation Blue Santa is a 501(c)(3) non-profit community based corporation, governed by a board of directors and staffed by volunteers and employees of the Austin Police Department. My name is Officer Katrina Ratcliff and I’ve been with the Austin Police Department since I commissioned in October 2016. Before I started working for APD, I was a Canine Explosives Training Instructor and Evaluator for the Department of Homeland Security (DHS) for three years. I started at DHS after 8 years in the U.S. Army where I served as a K9 handler and Military Police. While working at DHS I trained police officers to become canine handlers. Through my interactions with these students I realized how much I missed the service of policing. This is what encouraged me to apply to police agencies in Texas. I looked at many different departments and weighed the morale, incentives, training opportunities, and criminal statistics in each city. I talked to several members of APD and everyone spoke highly of the department and loved their jobs which spoke volumes of agency morale. I knew that APD was notorious for their challenging yet rewarding training academy and for ensuring that officers can attain continuing education once they leave the academy. The incentives and salary are very competitive with other agencies and that showed how much the city values their officers. The decision to work for the best department in Texas was a no brainer. 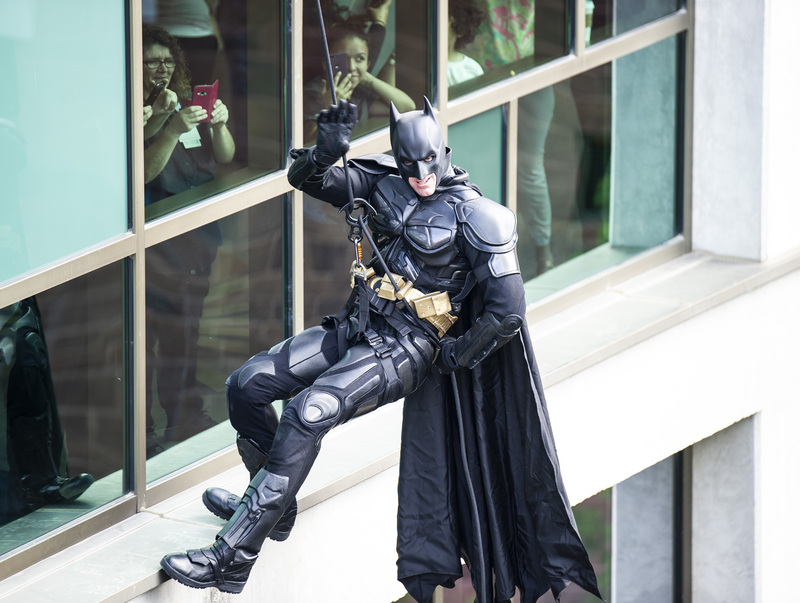 Austin being the amazing city it has become is just the icing on the cake. Policing in the state of Texas was a dream but working to ensure the safety of the capital city of Texas is an honor. 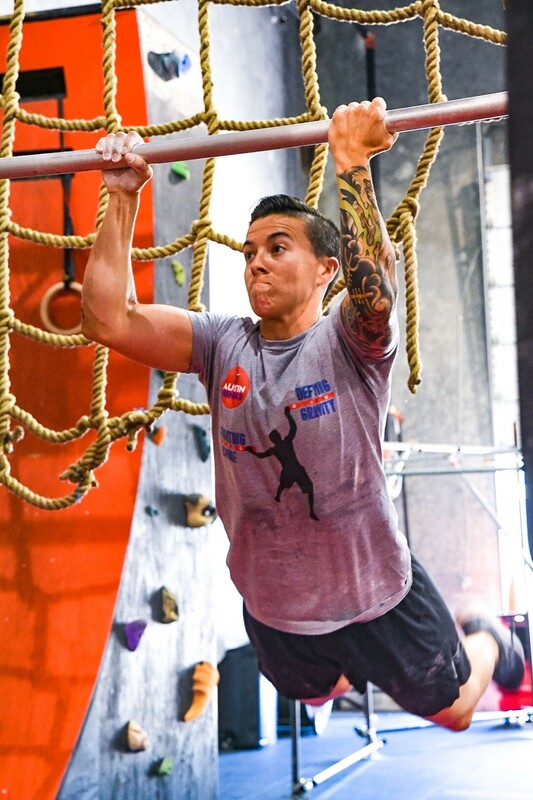 When I’m not wearing the uniform of an APD officer, I am an American Ninja Warrior (ANW). I have competed twice on the show: in Season 9 and in Season 10. In Season 10 I was able to make it to the finals round and became one of the Top 30 women in the country. 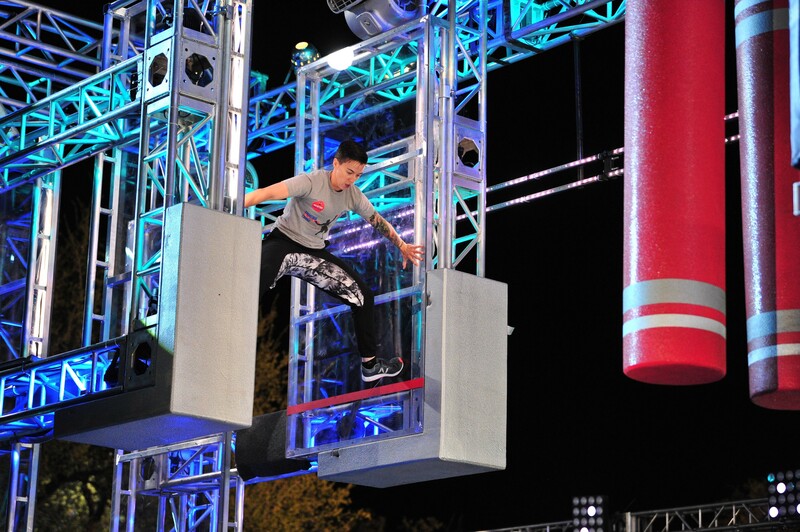 I became interested in ANW because of my background in rock climbing and elite obstacle course racing. 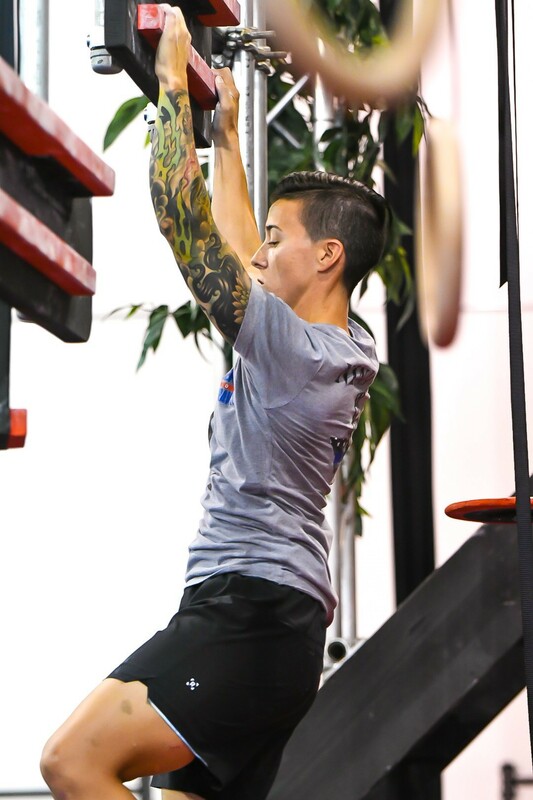 ANW helps me stay prepared for my job as a police officer by providing dynamic training, conditioning my reaction to stress, and improving my split second reaction time, among many other fitness advantages. Representing APD through ANW has been a privilege that has allowed me a platform to showcase to the country that police officers are just humans behind the badge with a heart wanting to protect and serve their communities. I'm Officer Grace Herbert. I moved to Austin from Memphis, Tennessee, when I was 22 years old after graduating college. I started the APD Police Academy in August of 2013 and was commissioned as a police officer in March the following year. 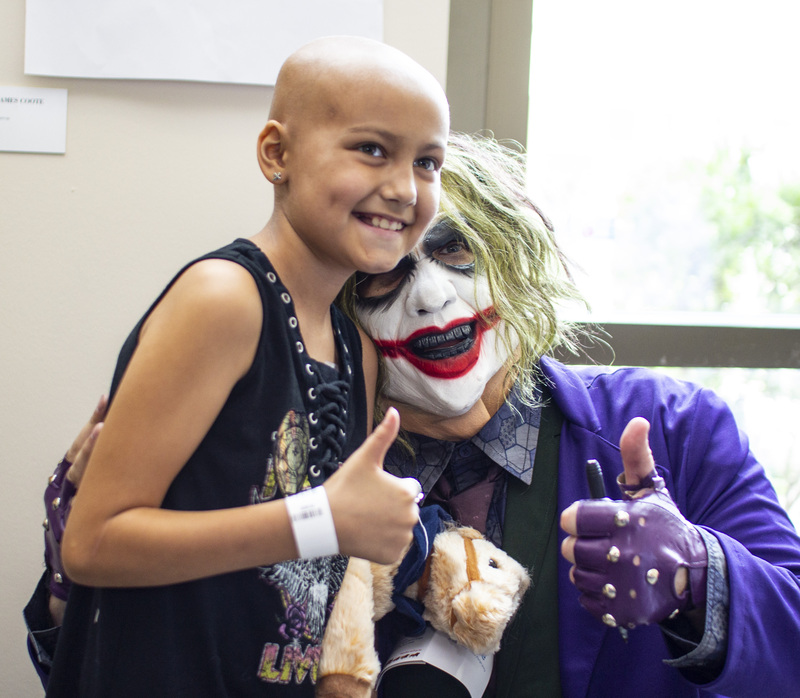 Growing up, I knew I wanted to help people. My inspiration for this philosophy came from the characters I read about in comic books, watched in movies, and chose in video games. The characters in my favorite fictional worlds helped people in need and made the world a better place. 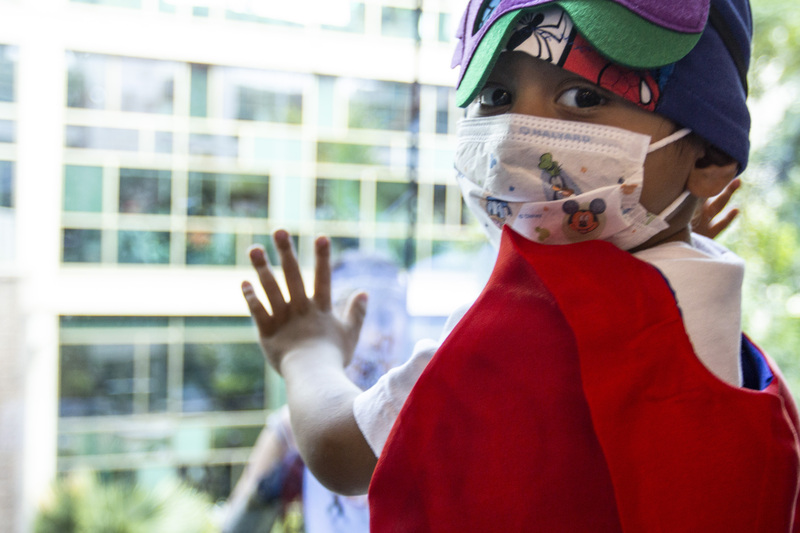 I knew that when I grew up, I wanted to help people and make a difference like they did. Becoming a police officer was the best way for me to help others and make a positive impact in my community. 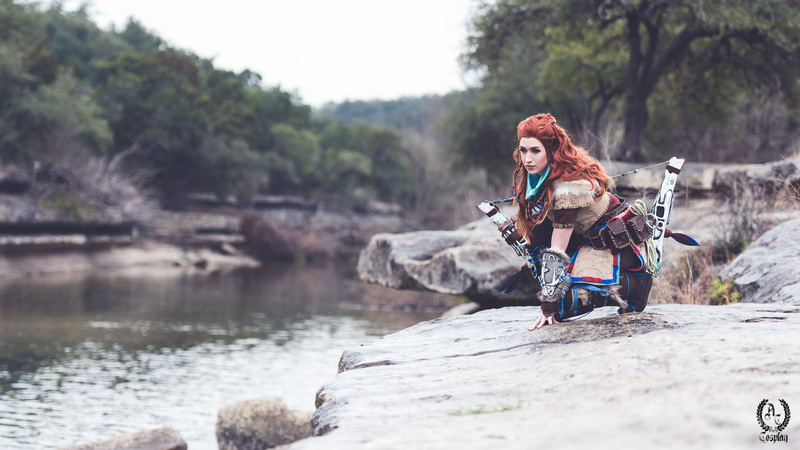 I have always loved making things and started creating costumes from movies and video games when I was a teenager. 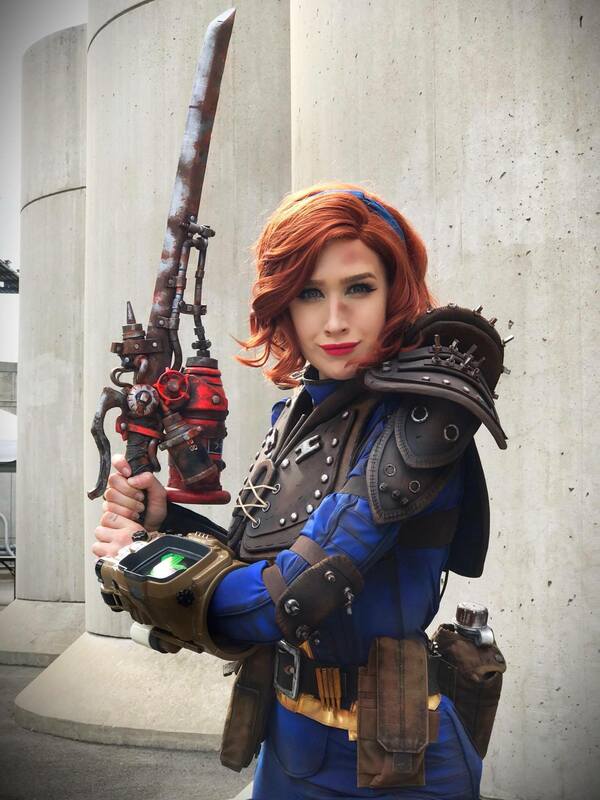 My friends asked me how I made them, so I started recording video tutorials and posting them to YouTube to help people make their own costumes they could enjoy. 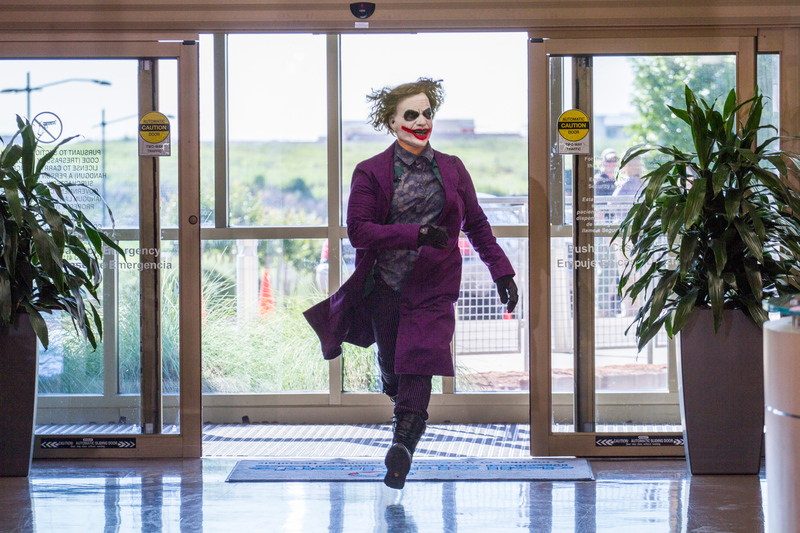 Helping my friends turned into a full-blown hobby and now I have a much larger audience that includes people like me who enjoy making costumes. When I'm not working as a police officer, I still make costumes and create instructional content to help people make their own. My job as a police officer not only allows me to help those in need, but also gives me the freedom to pursue my hobby of making and teaching people how to create their own art. 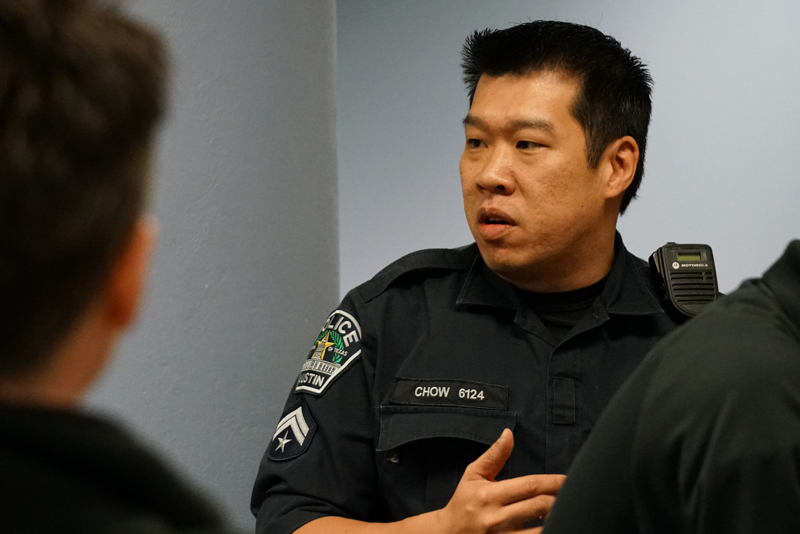 My name is Spencer Chow, and I am a Corporal at the Austin Police Department. 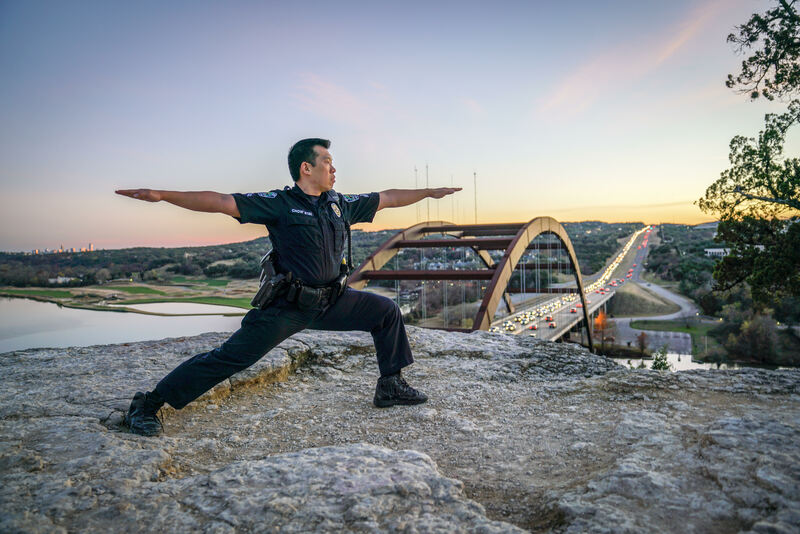 I want to share my story about how I came to discover the benefits of yoga for officer wellness. About five years ago, I had a really long work week. The first day of the week I worked for 14 hours. The second day, 13 hours. On the third day I made a DWI arrest and ended up working 15 hours. Because my patrol shift was short-staffed, I had to make it to work the fourth day too. While I was driving to work on the fourth day I fell asleep behind the wheel. I woke up just in time to hit the brakes but clipped another car and hit a tree before coming to a full stop. When I braked, I extended my leg out and the energy from the collision traveled up my leg, to my hip, fracturing it in three places. Despite the crash and the injury—all thanks to adrenaline—I was able to get out of my vehicle to check on the other driver. As soon as I sat down, though, I knew I was really hurt. After being checked over at the hospital I learned that my hip was broken. 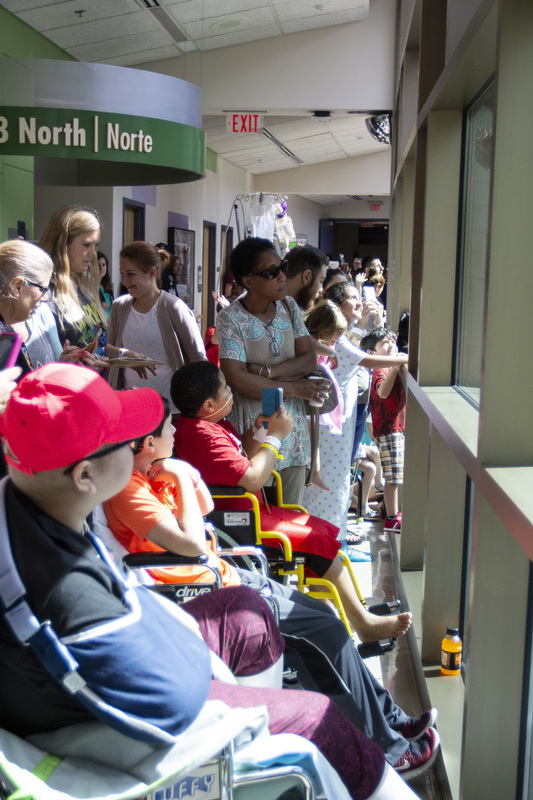 Following the collision and the trip to the hospital, I was in a wheelchair for three weeks. My doctor prescribed physical therapy but I found the co-pays to be quite expensive. It was then that I decided to try joining a yoga studio that offered unlimited visits with the cost of a membership. I went to yoga classes six days a week and started with the most basic movements. I found that many of the movements and poses mimicked what I was doing previously in my physical therapy sessions. When I saw my orthopedist for a follow-up visit, the doctor was shocked to find that I’d managed to gain a greater range of motion in my broken hip than in my healthy one, strictly from practicing yoga. In addition to the physical healing and added flexibility I was experiencing, yoga helped me with stress relief, getting better sleep, and healing mentally. It occurred to me that I feel better – that’s what yoga brings to my life. Once I realized these benefits, I worked to obtain an instructor certification and started offering free lessons to my coworkers at the police station after work. At first, I got a lot of weird looks! There were a lot of people who were skeptical or who had never heard of yoga. I didn’t find a lot of support in utilizing the station break room as a yoga studio. Recently, though, our department launched a new Wellness Committee that focuses on finding ways to improve officer wellness – physically, mentally, and emotionally. I saw this as a great opportunity to volunteer my skills and I know firsthand how yoga can help improve a person’s wellness tremendously. When patrol officers are hyper-vigilant (and they are – it’s part of their job), their minds don’t get to rest or heal. They wear themselves out. With yoga, they can practice training themselves to quiet those thoughts and to focus on nothing, or on their breath. Yoga is a great way to relax and de-stress before or after a long shift. One of the major benefits for me was becoming more aware and more mindful of my mental state. I learned to recognize when I needed to take breaks and I’m able to cope with stress much better when practicing yoga. I hope to continue to provide this new tool as an option for other officers to handle stress in a healthy way.